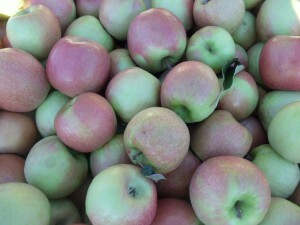 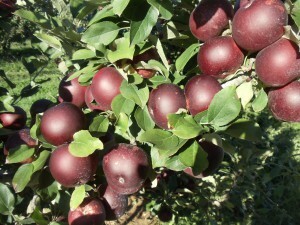 We will begin picking Pink Lady apples on Saturday. 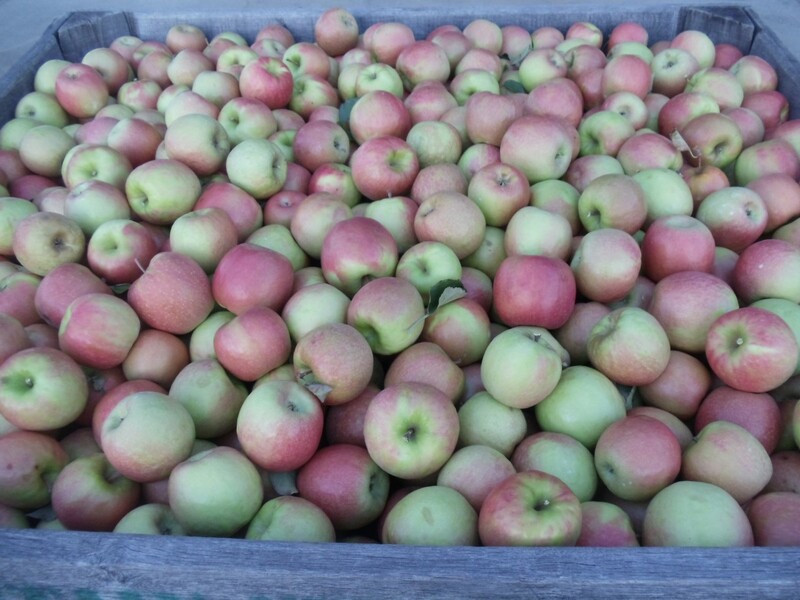 Pink Lady apples have a crisp, firm semi-tart flavor and stores well. 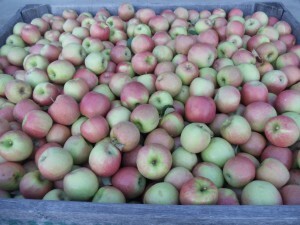 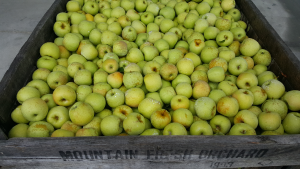 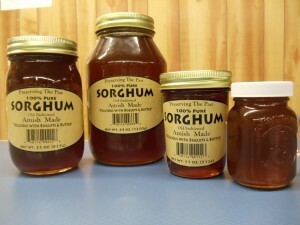 Also available in the market, Arkansas Black, Jonagold, Granny Smith, Mutsu, Stayman/Winesap, Golden Delicious, Fuji, Red Rome and Gala apples. 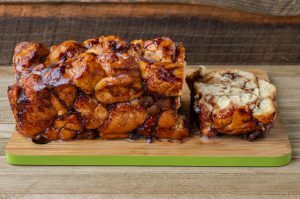 In the bakery you will find our delicious Apple Cider Donuts, Pumpkin Donuts, Apple Bread, Apple Caramel Cake, Apple Pie, Pumpkin Bread, Fried Apple Pies, Apple Fritters, Apple Dumplings and more tasty treats.